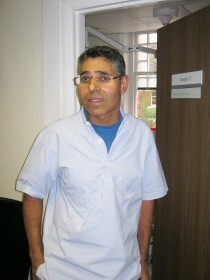 Dr Babbar qualified at the University of Manchester in 1987. He has owned Weston Park Dental since 1992. After completing a postgraduate diploma he became a member of the Faculty of General Dental Practitioners (UK). He went on to study implant dentistry at the Bicon Institute in Boston, Massachusetts and is a registered Bicon Implant surgeon. Dr Panesar qualified from Kings College Hospital, London in 1987. He gained a postgraduate Diploma in General Dental Practice and completed The Certificate Restorative Dental Course at the UCH Eastman Dental Institute. He also holds a certificate in Implant Dentistry and is a registered Bicon Implant surgeon. He undertakes orthodontics using the Inman Aligner technique. 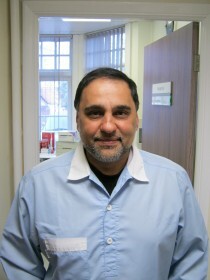 Dr Panesar has been working at Weston Park Dental since 1992. Dr Kathy McCarney qualified in 1996 from the Royal London Hospital. She went on to complete an MSc (distinction) in Dental Implants. 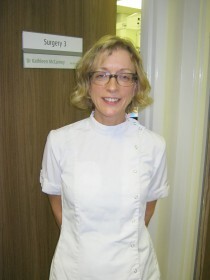 She has been working at Weston Park Dental since 2001. Dr Sandie Grant qualified at Guys Hospital in 1977. She has a Masters Degree in the treatment of anxious and phobic patients. 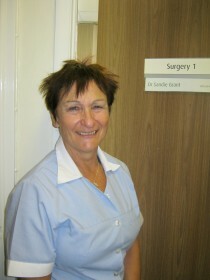 She has been working at Weston Park Dental since 1989. Dr Songra qualified from The Royal London Hospital in 1989. He gained a Diploma and a Masters in General Dental Practice (the gold standard qualification in General Dental Surgery). He undertakes Implant Dentistry along with orthodontics using the Six Month Smile and Inman Aligner techniques. 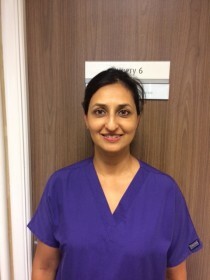 Dr Songra has been working at Weston Park Dental since 1990. 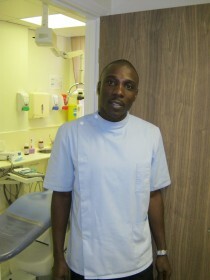 Mr Lee qualified as a hygienist from Guys Dental Hospital in 1998. 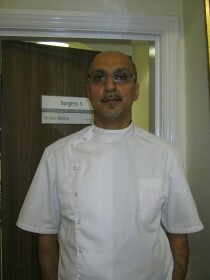 He has been working at Weston Park Dental since 2000. Mr Lee has a passion for preventative dentistry and treating nervous patients. Priti qualified as a Dental Hygienist and Therapist from King's College, London in 2008. She went on to complete a PGCert in clinical teaching and has now found her niche working in private and community practice helping people understand dental disease and focusing on prevention. She joined Weston Park in 2015.